Our friend David is building a Pump-Track in his yard… we had to do our part to make sure he can get some AIR when it’s done! 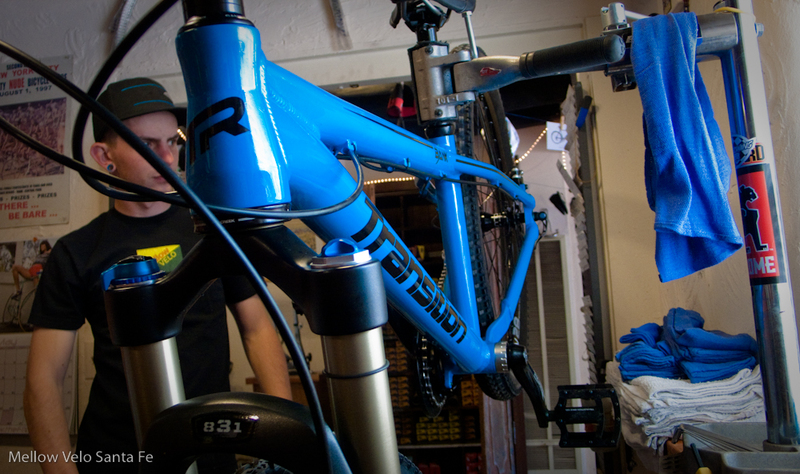 Al was seriously stoked on this build-up, the tapered headtube is a serious upgrade! 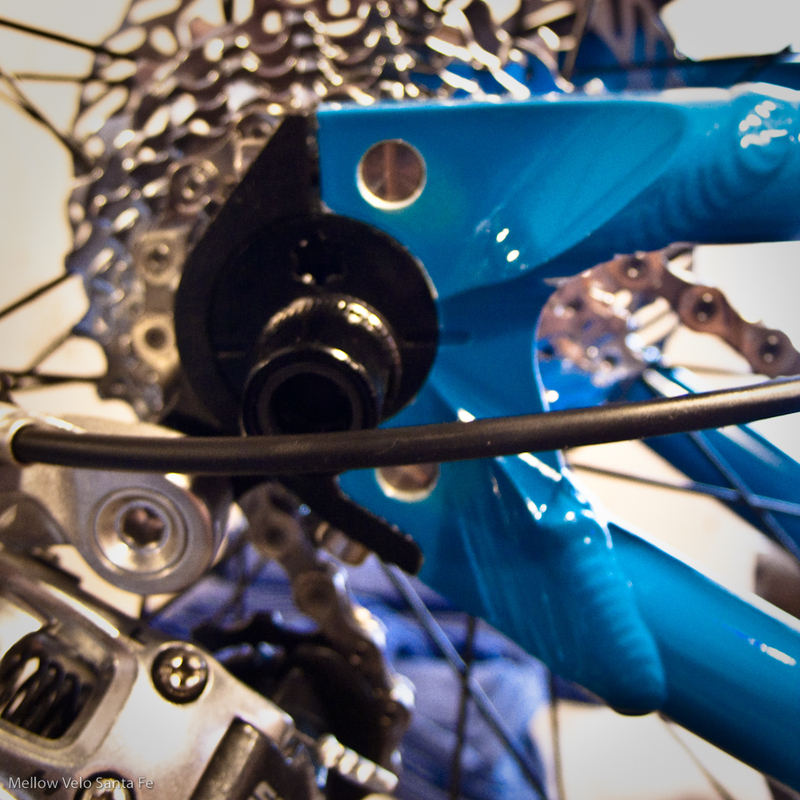 The Transition Bank has these very cool drop-outs that allow you to lower and raise the bottom bracket. What a great selection of components! Transition really did their homework! 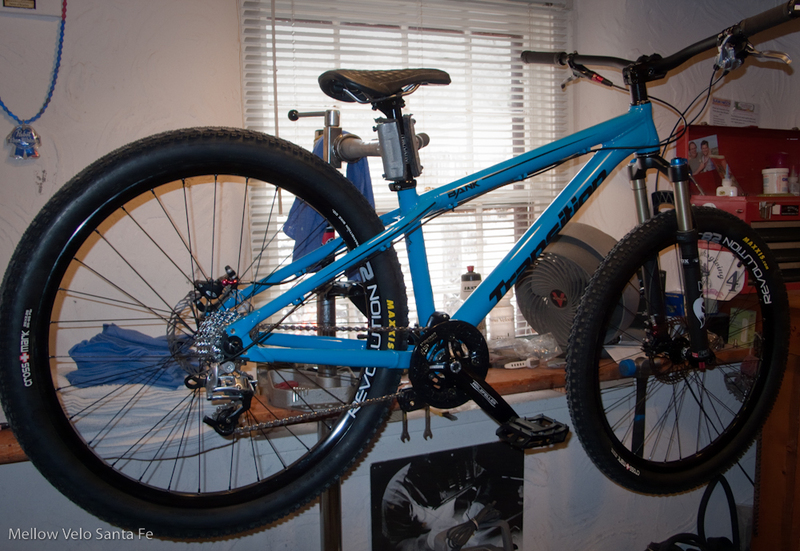 Their own components looked and worked great too, we especially liked the old-school waffling on the saddle! The finishing touch was to get David a super low-profile pedal for his giant feet! 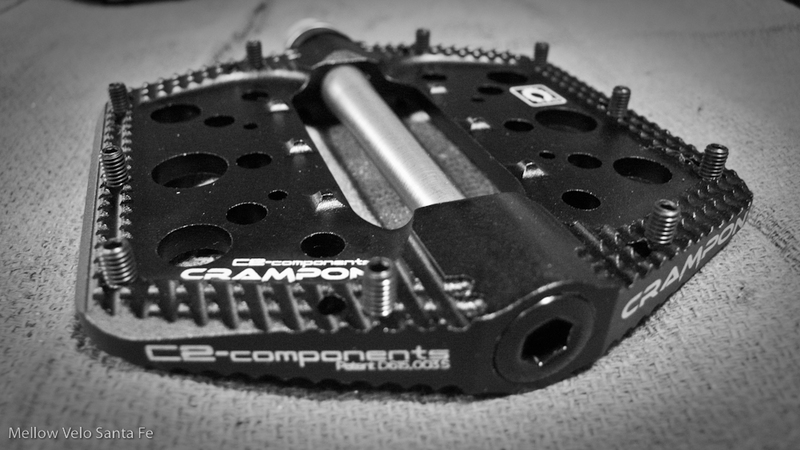 The Canfield Brothers Crampon pedals rode as great as they looked! Wafer-thin.... yes, that IS the actual spindle you are looking at.